It is not a bad idea to shop around for the best man and van removal service in the area. Having said this, we can save people the time and effort in searching for the right service as we believe to provide the most efficient and inexpensive man and van in Leigh. 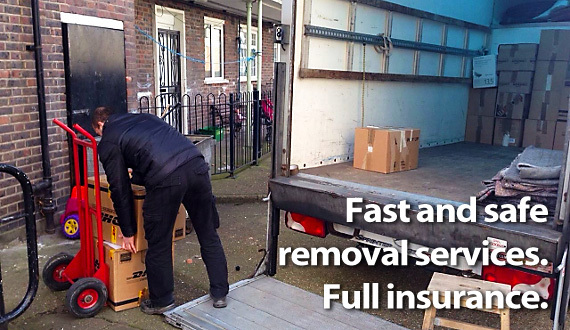 If people are also looking to secure a waste removal either as standalone or as part of the relocation service, by all means use our licensed domestic and commercial rubbish removals. 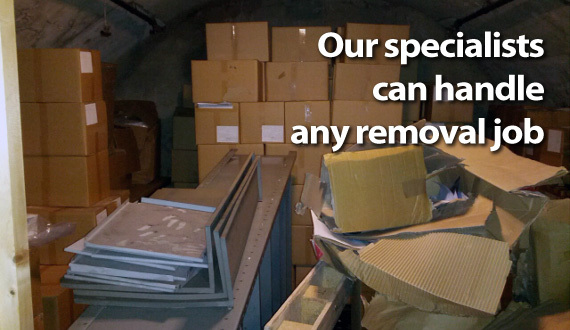 We will make sure items are delivered on time and intact as we use specialised removal vehicles, fully equipped for the job. 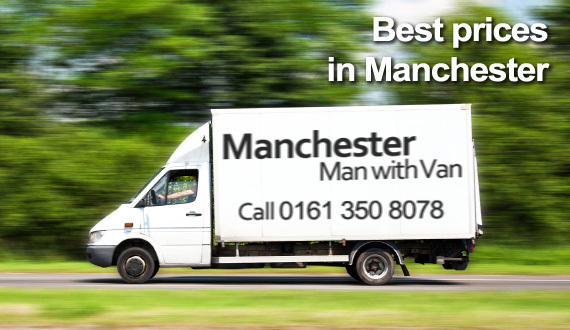 Our man and van Leigh will provide customers with genuine value for money, no matter how basic or complex the job. We supply individually prepared quotes and offer customised pricing, neither of which contain any hidden fees. 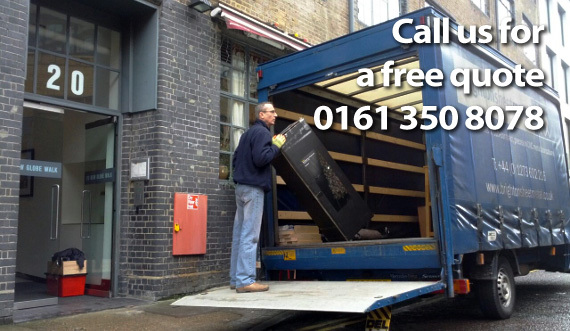 For more complex removals, we might suggest a viewing and onsite quotation. 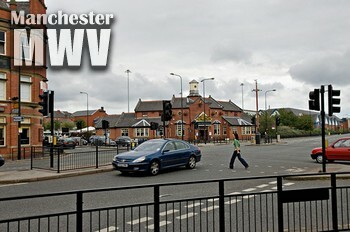 Leigh is one of the suburbs in the Greater Manchester borough of Wigan. The settlement formed around a medieval church, serving the needs of surrounding villages and towns. The actual founding of modern day Leigh happened in the eighteen seventies, when the three former townships merged into one, and the name Leigh was chosen for the administrative division. The original town hall building which stood in King Street had been replaced with the current structure in the early nineteen hundreds. Traditional industries in Leigh were dairy farming, spinning and weaving. Later on, coal mining also entered the scene. Some of the listed buildings in the area speak of the strong industrial heritage of the suburb.